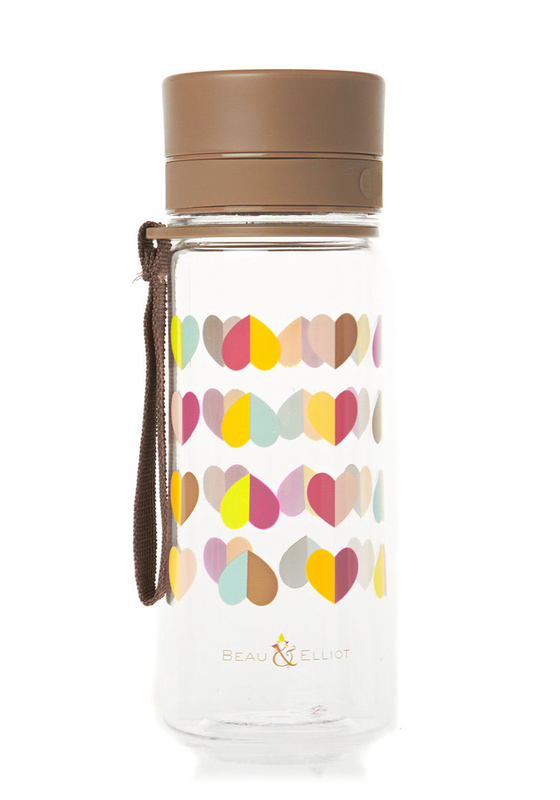 We just love this pretty confetti drinking bottle from Beau & Elliot with its funky colourful heart print. 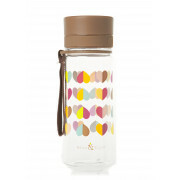 A function strong and stylish bottle has a gorgeous colourful heart confetti print, with a screw on top and is made from a new unbreakable Tritan BPA free material. It is complete with a wrist strap and will look fab with the matching lunch tote.